Small acts of kindness can come in all kinds of packages. David Prystai’s story proves just that. 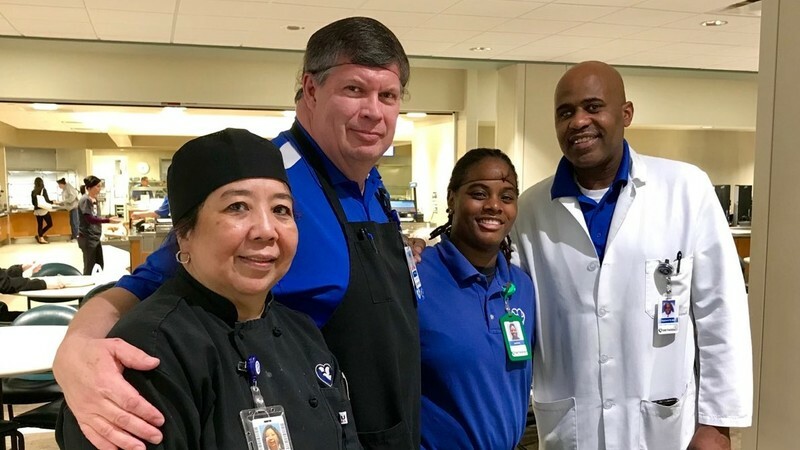 Prystai, a nutrition services tech at the Methodist Hospital cafeteria, was working a typical day last month when Brea Nelson and her father-in-law came in for lunch. The Nelsons had gotten some tough medical news about a loved one. Brea Nelson’s father-in-law, who’s in his early 80s, hadn’t eaten and was physically distraught. His hands were shaking so much that he hit his plate, spilling fried rice all over. When they went to the register to pay, Prystai urged them to get some more rice. Nelson’s father-in-law declined, saying he was responsible for spilling his first helping and didn’t need another. They paid and found a seat. Shortly after, Prystai approached the Nelsons and handed them a to-go box. It was more rice. Compassionate. Humble. Positive attitude. And very committed to his Catholic faith. Those are some of the words Prystai’s coworkers and supervisor used to describe him. Prystai has worked for the health system for four years. He started as a room-service ambassador, then left Omaha for about a year. 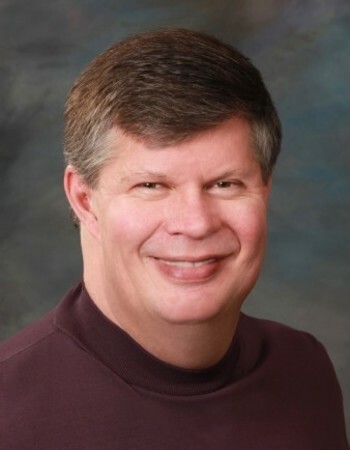 When he returned, Methodist Health System was the first – and only – place he called for work. “I knew it was a good place, and I wanted to be back,” he said. Inside the second-floor hospital cafeteria, Prystai helps prepare and dish out food, run the register and wipe down tables. He didn’t realize that his gesture to offer more rice made such an impact on the Nelsons. But he approaches his job knowing that guests at the hospital are likely dealing with difficult or bad news. Just recently, a man came into the cafeteria looking for cherry pie. There was none set out in the cafeteria, so Prystai went to the back to find some. When he returned with two pieces of pie, the man thanked him, saying that his wife was dying and the couple simply wanted to share their favorite dessert together in her final moments. "You just don't know what our guests are going through," Prystai said. Line production cook Angie Evangelista said Prystai isn't only good to guests – he’s also a stellar coworker. "If you need help, just call David. He'll be there," she said. Drake said that Prystai always takes the opportunity – no matter how seemingly insignificant – to make a person’s day brighter. “I’m doing what comes natural to me, I guess,” Prystai said. “Everyone helps everyone here. We’re just a family taking care of family." Prystai has been recognized for his efforts before. He was named Methodist Hospital’s employee of the month in July 2016. She said she’s so glad Prystai is being recognized. Emily Nohr Ramm is a Content Strategist for Methodist Health System. She likes meeting patients and providers, learning about their journeys and telling their stories.